The week before Thanksgiving always gets people excited about working out.. mostly because it’s cold outside and warm in the cycle room! 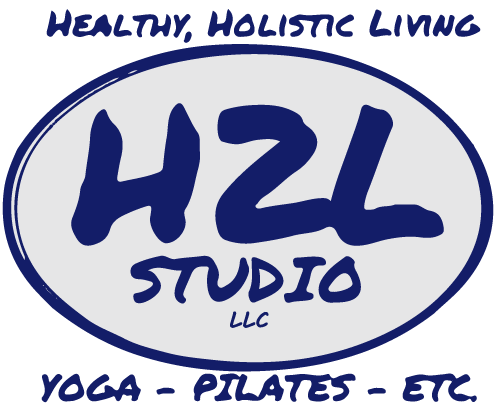 We think it’s about fitting in your workouts to make sure you are taking your health seriously before the busy Holiday Season. Also … it helps keep you sane during the stressful times! Whatever your reason, we hope to see you this week in the studio! Here’s what the cycling instructors have in mind for this week’s classes! Spoilers: A ton of different tracks during this Monday morning ride! From Rock to funk to hip-hop and even some electronic music. 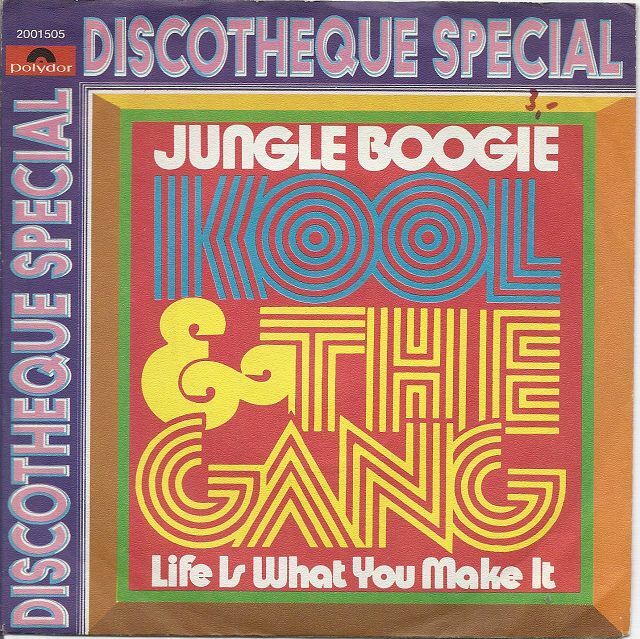 One classic song, Jungle Boogie, will be a distance challenge, the second of the class, has you pushing for 3 minutes as hard as you can to pass your previous distance. Spoilers: This ride has a nice flow with the musical changes that accompany the routine. Near the end of the ride, we will have a ladder sprint with 20 seconds, 30 seconds and 40 seconds throughout the whole song with equal parts of recovery. You’ll be encouraged to push yourself to the limit during this short song as there is only one more working song after this. Spoilers: We are rocking out our special event Give Back Ride by candlelight!! It’s our opportunity to say “Thank You” to our clients with this free ride with food donation to support our local community. Bring your donation and energy to ride!! 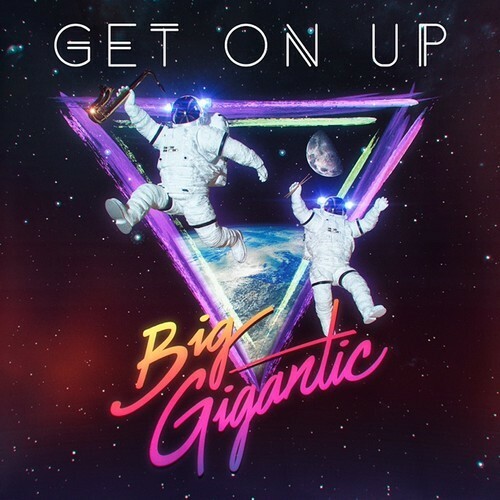 Big Gigantic “Get On Up” – right out of the gate we start with our first drill – this sets the tone for the rest of the ride! I See MONSTAS “Evolution” – wrapping up our ride with a sprint drill to take us to the finish line!! Spoilers: Praying by Kesha – What do Hills and Ladders have in common? 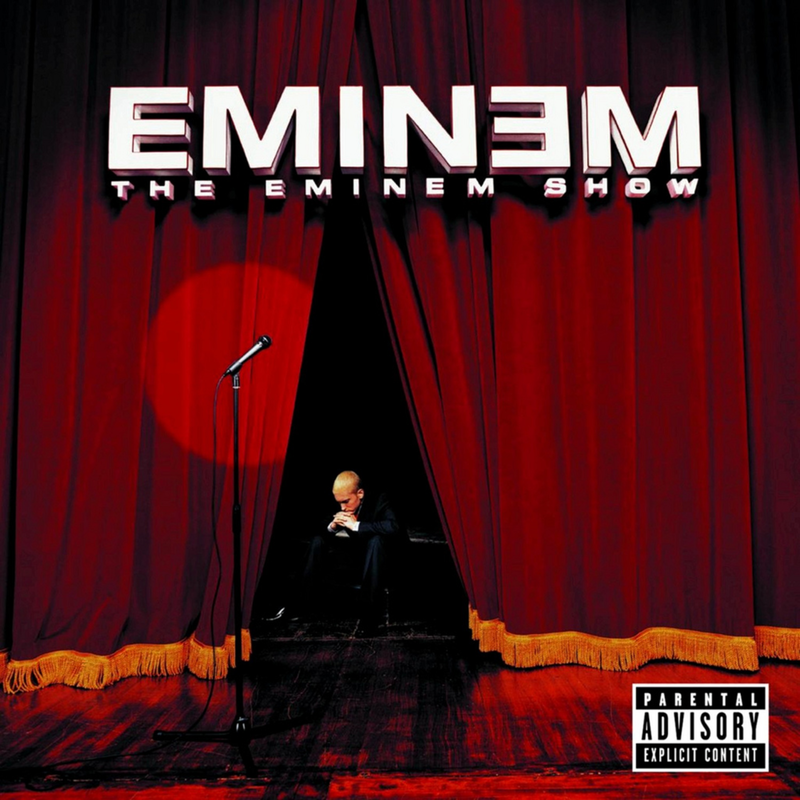 This track. 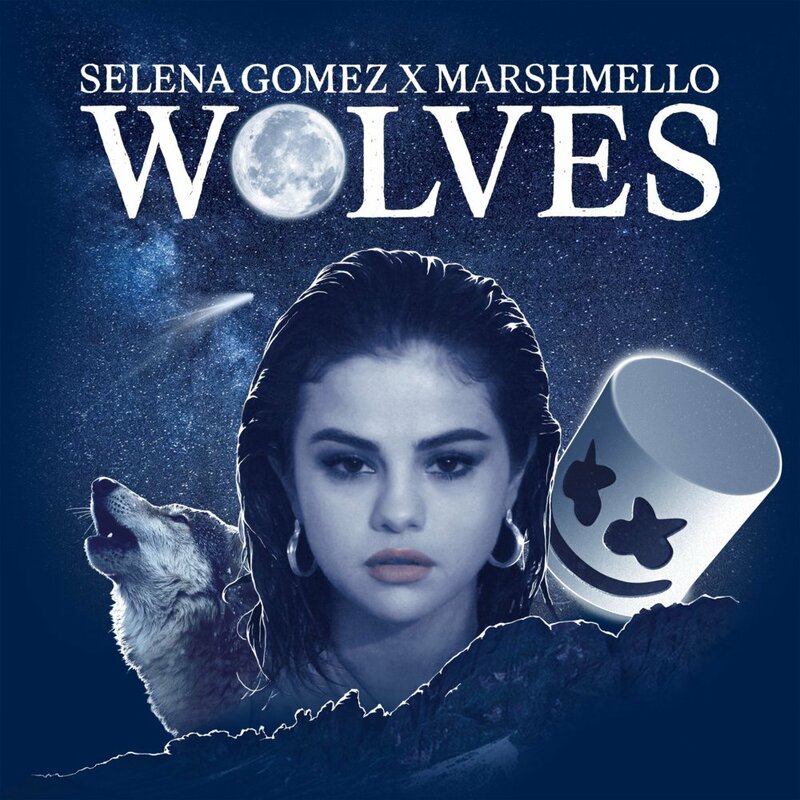 Wolves by Selena Gomez – We’ll work on some short bursts of energy here to get the heart racing!